Are you tired? Exhausted or run down? Constantly thinking of everyone else before yourself? Are you in need of some special time for yourself to escape the stress and recharge your batteries and patience levels? Do you just need some ‘time out’, or something to look forward to? Well, imagine a weekend away where you get to focus solely on yourself, immersing yourself in truly beautiful surroundings, partaking in a variety of fun, physical challenges that will leave you feeling on top of this world, laughing until your sides hurt, hanging out with good friends and meeting some amazing new ones! Mums-ercise offers you the ultimate in weekend getaways, a chance to give some time back to yourself and a chance to be truly and amazingly you. These weekends away will remind you what you are capable of, on top of the superhuman mum or woman you have already grown to be. 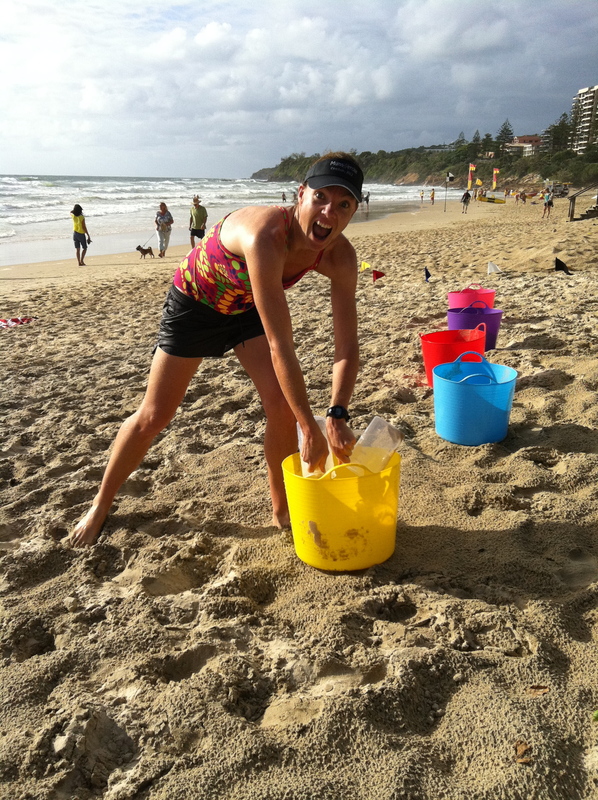 We first began offering our fitness weekends in 2012 when we took our training to the beautiful beaches of the Sunshine Coast and since then they have grown every year. Each weekend away offers a kickstart to a new healthy lifestyle or you can use it to reboot your existing fitness plans. The weekend includes a variety of different activities and exercises, designed around the location we are staying at. We hope you are challenged, we hope we open your eyes to some new experiences and we hope most of all you have a lot of fun. It will completely blow away the cobwebs, invigorate and make you feel rejuvenated. All fitness levels are catered for and we guarantee you will have a ball. The only disappointment we have discovered in the past is when the weekend comes to an end. It’s very hard to leave! The fitness weekends run for 2 – 3 nights generally. Accommodation is included in your price and is shared accommodation (own bed) in a 4 or 5 star establishment (plus a glamping option). Generally the weekends include 6 sessions, with some special ‘down time’ allocated for mums to either sleep, read a book/mag, go shopping, get a massage or whatever else they’ve been busting to do but too difficult with the kids. Some food may be included in the weekend – this varies a little depending on the location. Each weekend definitely includes a night out at a beautiful restaurant, enjoying some of the finest food that the region has to offer. We try to keep the cost of your weekend away affordable and therefore offer a number of different locations and weekends you can choose from to suit your budget. Weekends range from $599 right up to $1000+. 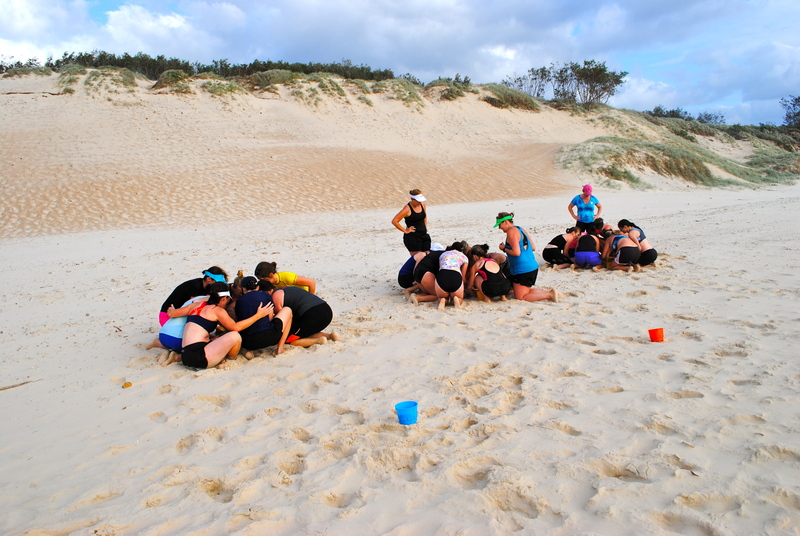 Interested to know more or keen to book yourself into our next Fitness Weekend away? Maybe you have your own group ready, so just let me know and we can begin organising your own weekend away, tailored for your group specifically. Looking after yourself is essential – our health always seems so much more valuable after we lose it. Think of all the benefits you will gain from some well needed ‘you’ time and then think how much your family will also benefit! Read what others have had to say about our Fitness Weekends here. BOOK NOW! Spaces are limited! February 1st – 3rd – BOOKED OUT! February 8th – 10th – BOOKED OUT! February 22nd-24th – BOOKED OUT! March 1st – 3rd – BOOKED OUT!